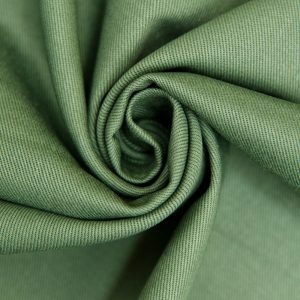 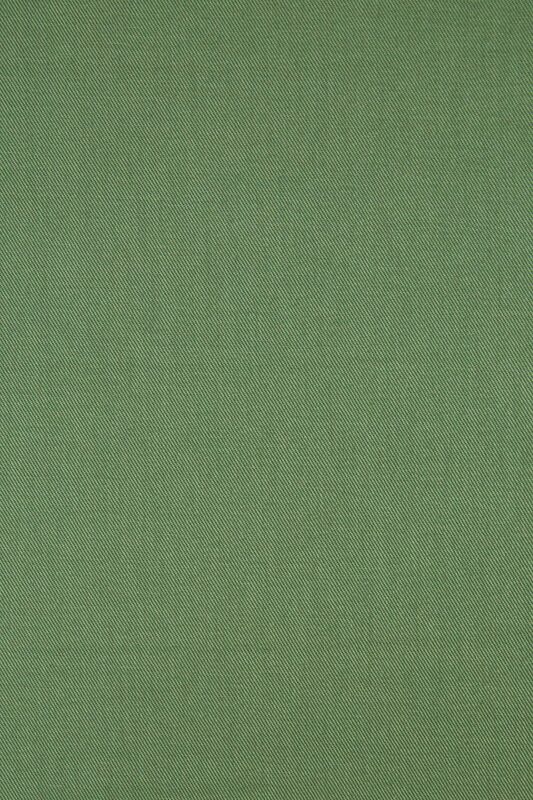 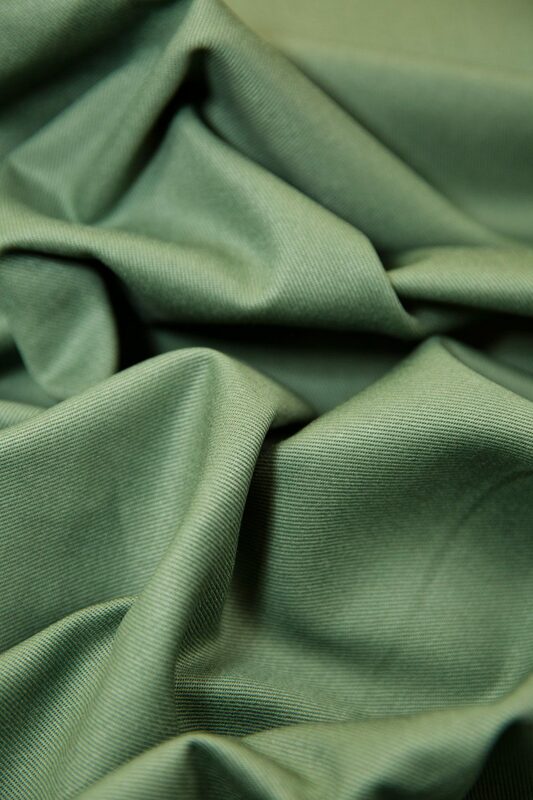 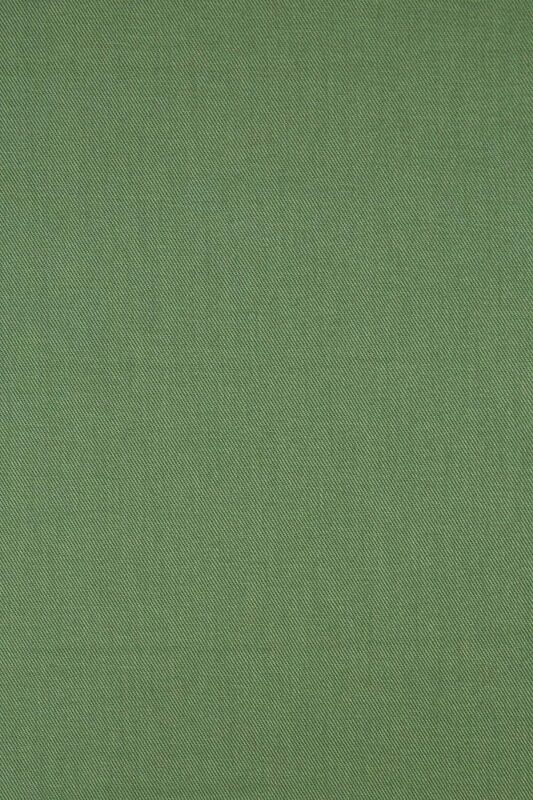 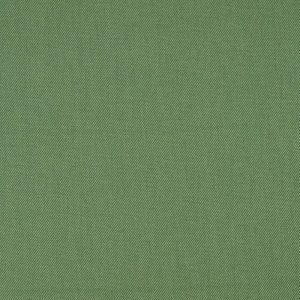 Ventana twill is a soft, mid/heavy-weight cotton with saturated color. 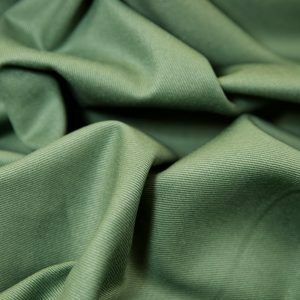 At 7.6 oz, it’s excellent for jackets, pants, and skirts. 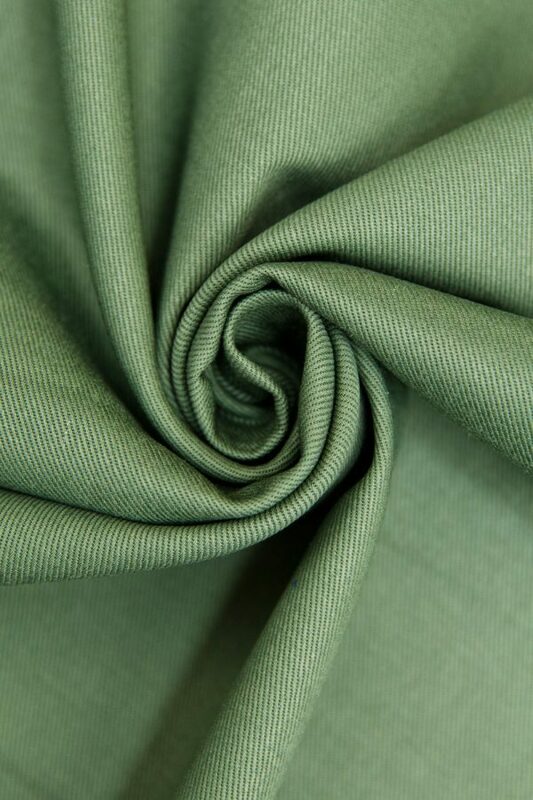 We’d love to use this for a pair of True Bias Lander Pants or a Merchant & Mills Ottoline Jacket!